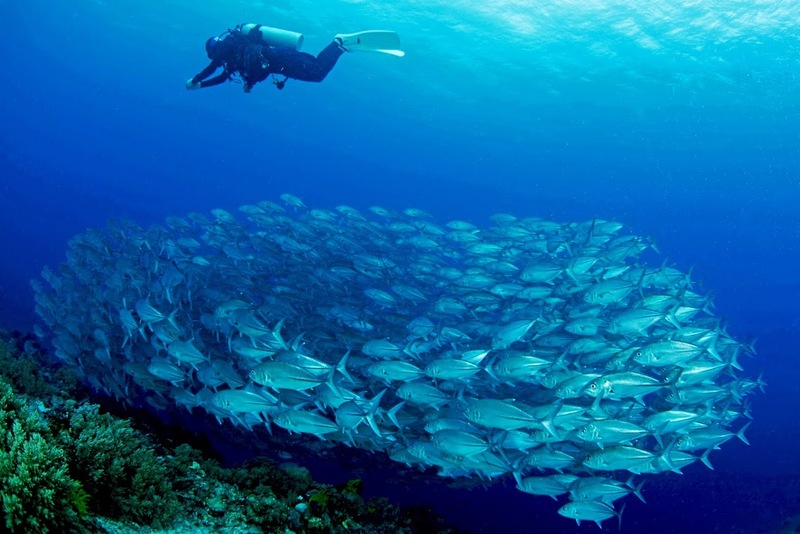 The Philippines is an archipelago of more than 7100 individual islands with 3500 (and counting) marine species and is touted as perhaps the premier diving location in the world. “The Philippines is jam-packed with diverse and threatened species—it’s one of the most astounding regions of biodiversity on Earth,” says Terry Gosliner, PhD, Senior Curator of Invertebrate Zoology at the California Academy of Sciences. Roderick Eime explores beneath the waves as well as the shore-side attractions in Bohol and beyond.